Creative labels for original tastes. 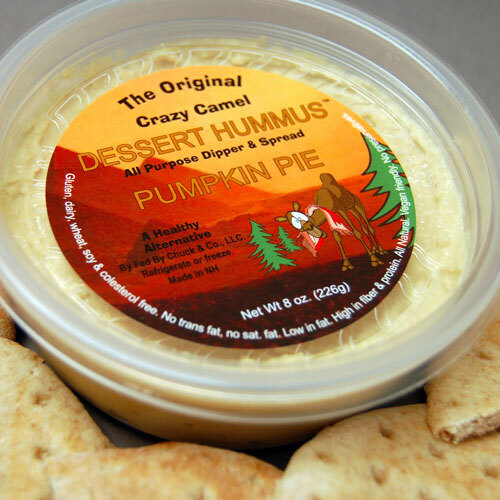 At Century Label, we appreciate the value of aesthetic appeal in marketing specialty food products. 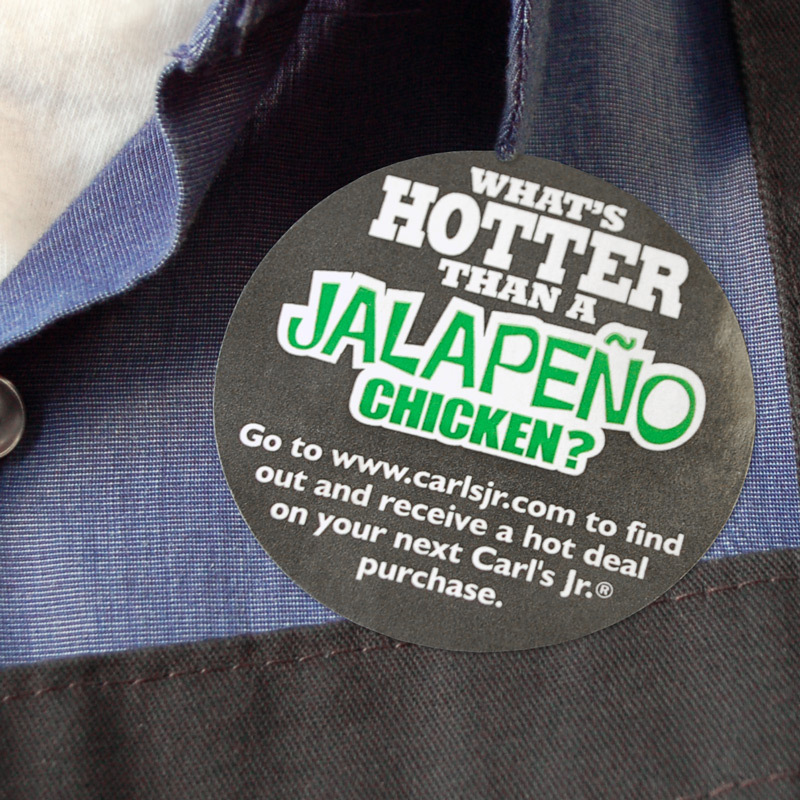 It is important to have a visually appealing label and packaging that will gain the attention of potential customers. 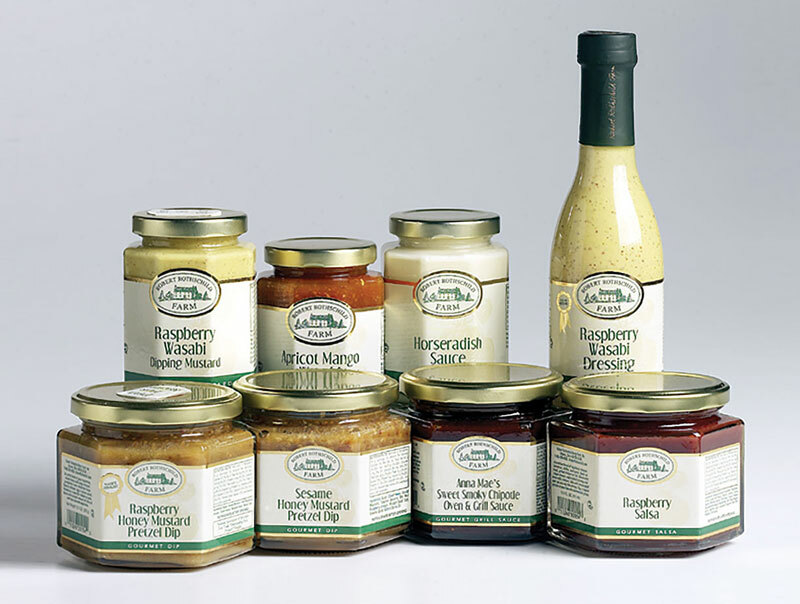 Century Label offers a number of unique solutions for creating custom printed gourmet food labels and shrink sleeves that carry all of the necessary information along with vibrant graphics and innovative design. 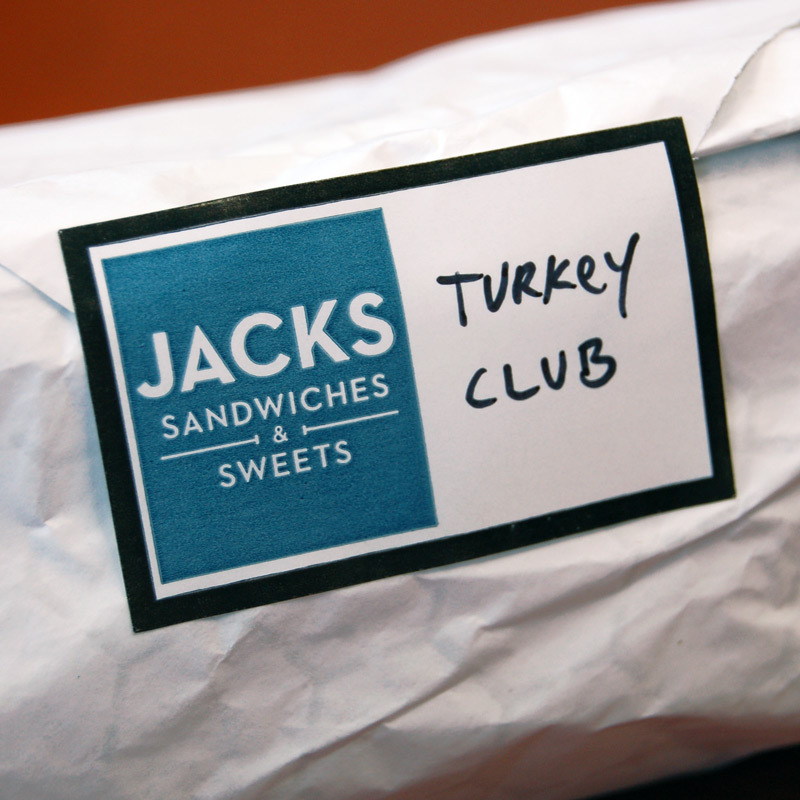 Custom printed prime labels and shrink sleeves from Century Label are a great solution for specialty food packaging. Our digital and HD Flexo printing processes are capable of generating full color labels with striking clarity. 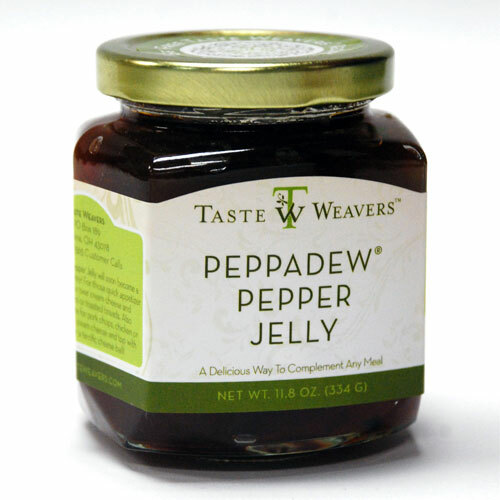 The eye-catching graphics of our specialty food labels customized with your logo, artwork, and message will gain customers’ attention and motivate them to pull your product down from the shelf for a closer look. 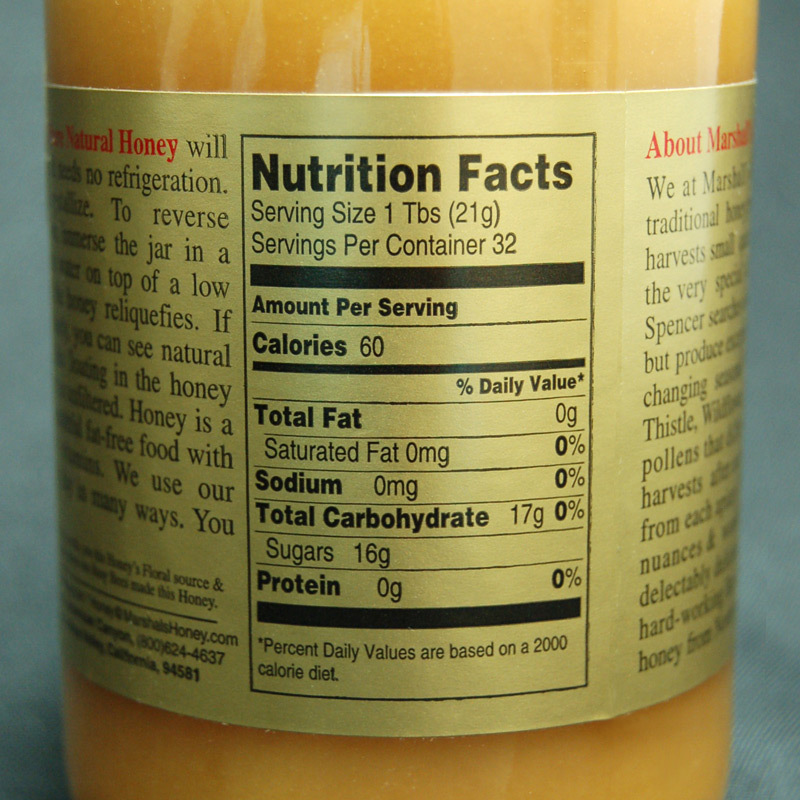 Digital printing is also an ideal solution for specialty food labels because it allows for low cost variable data printing. Changing an element of each label such as a bar code or serial number can be done easily and efficiently with Century Label’s advanced digital printing technology. 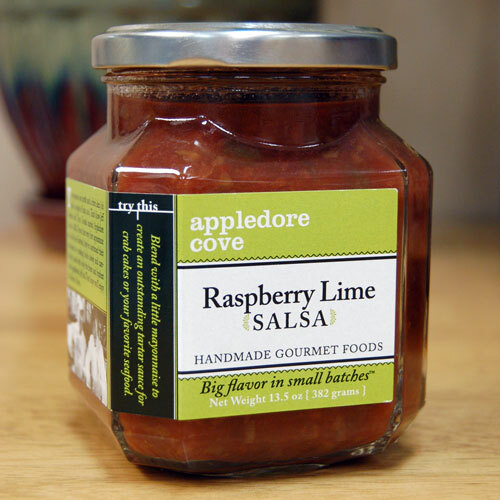 To maximize the shape, shine and shelf appeal of your gourmet food labels, contact us today! Hella Cocktail Co.'s Eddie Simeon and Tobin Ludwig discuss how Century Label has benefited their business. Using a combination of pressure sensitive and shrink sleeve labels, Hella Cocktail Co., which sells a variety of cocktail mixers and ingredients, has created a brand identity that has been critical to its success.